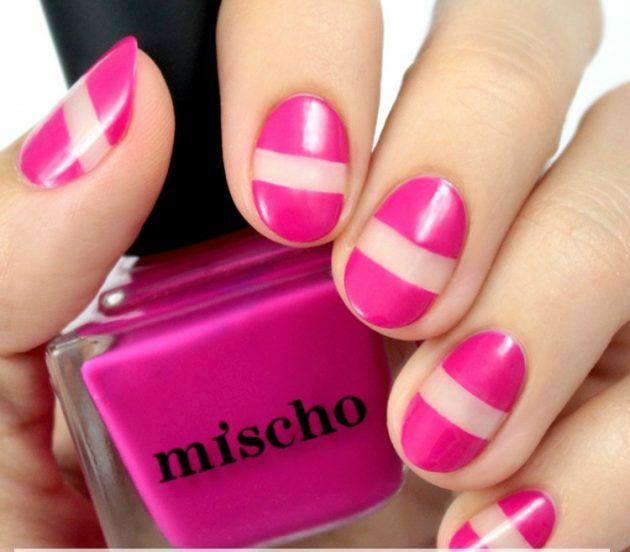 There are different nail designs, depending on the colors used as wells for different seasons of the year. 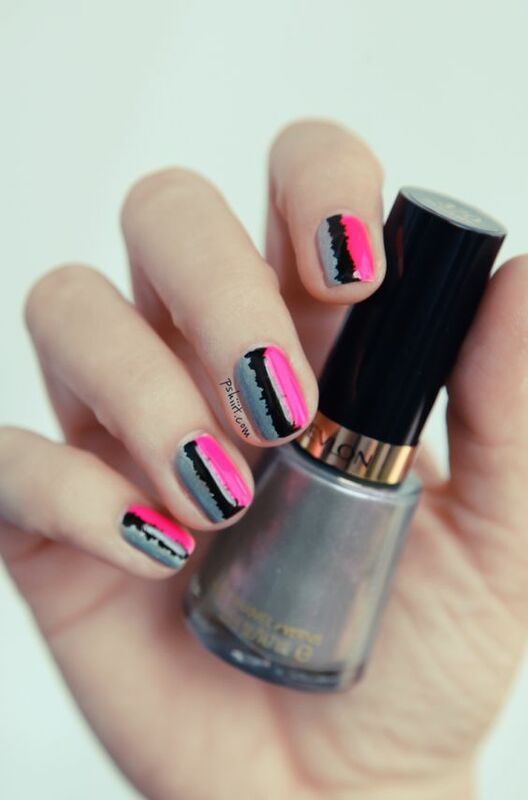 So, since we are now in the middle of summer, we would like to give you some inspiration of how to do your nails this summer. 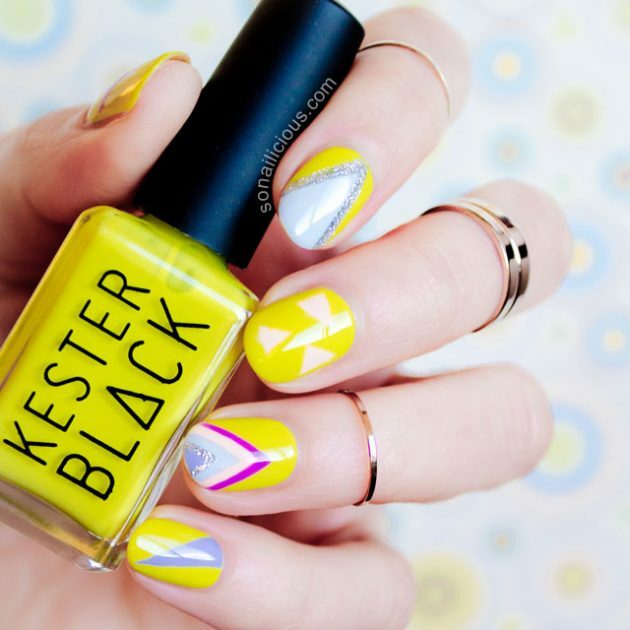 The neon colors are the best ones for summer time and that is why today, we have chosen 16 Neon Nail Designs that you can try to copy this summer. 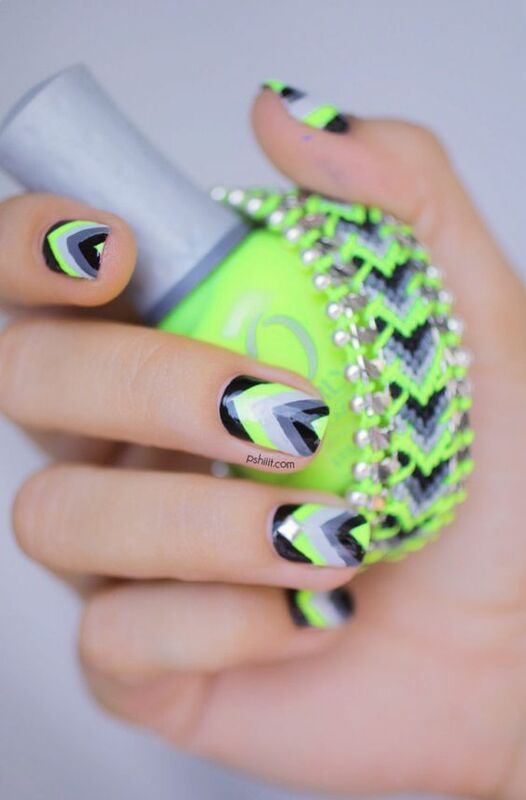 The neon colors are the right ones for summer time because they match perfectly with your Sun kissed tan. 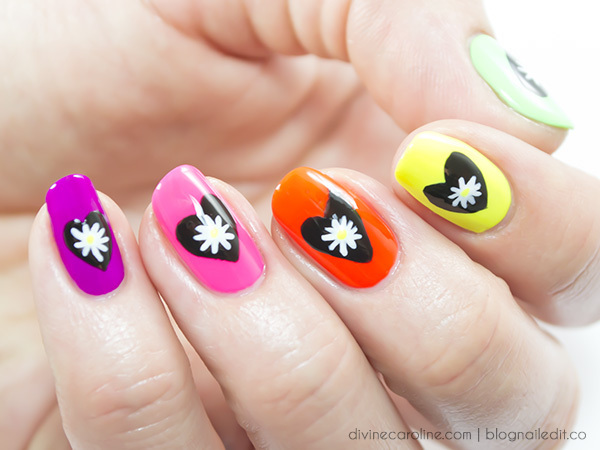 And besides wearing some neon clothes, you should also wear these colors on your nails. 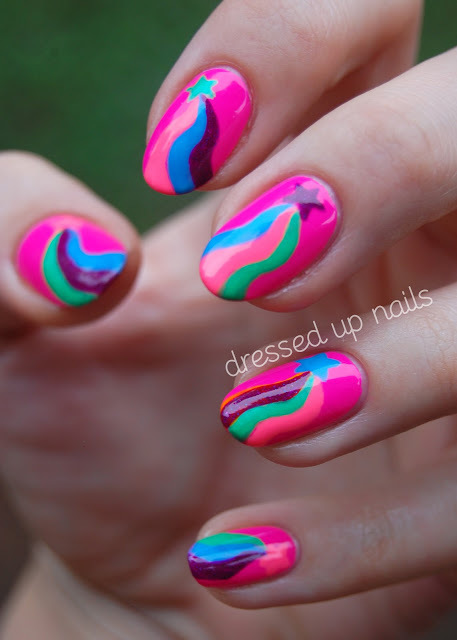 The most common neon shades, are neon pink, green, yellow, blue and orange. 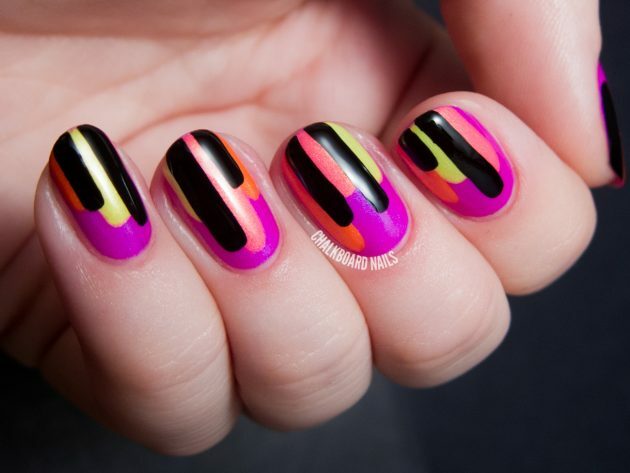 Neon nail designs can be quite eye-catching, even if you choose a one colored nail design. 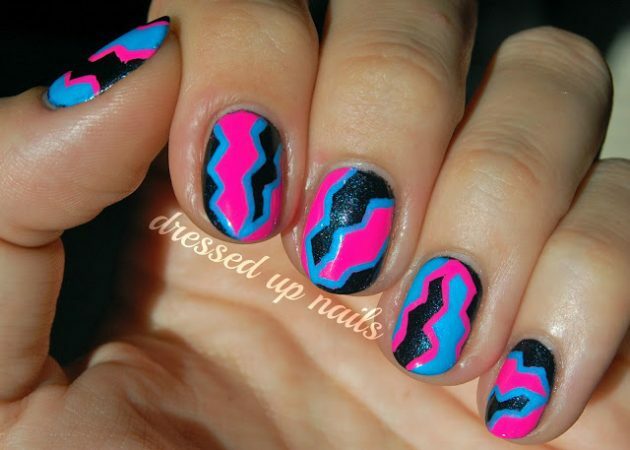 You can also go for some more interesting pattern by combining several neon colors. 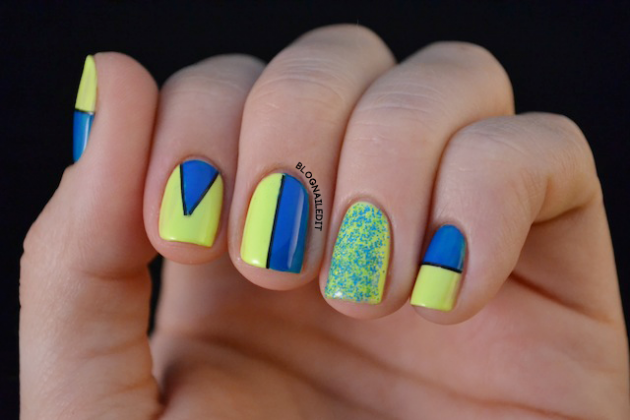 Or, you can even combine neon colors with other colors, like black, grey, white or gold. 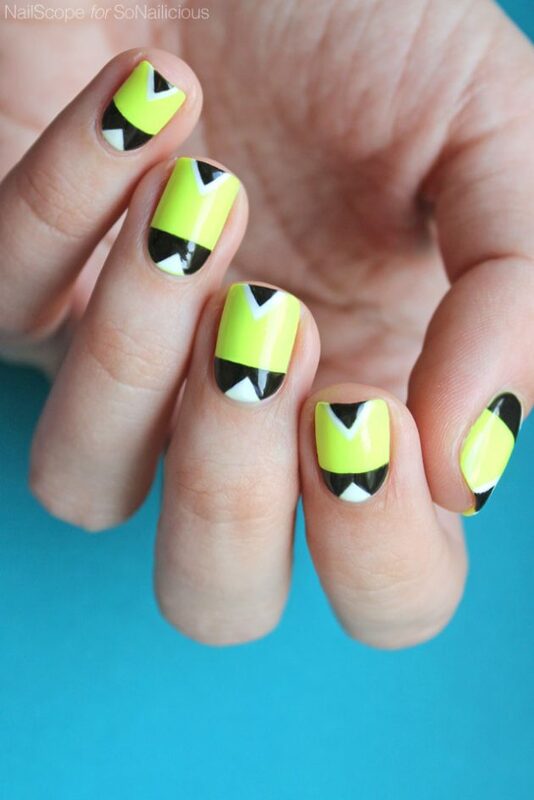 Scroll down now to see the neon nail designs that we have chosen for you today and choose which one of them you will try to copy this summer. Enjoy! 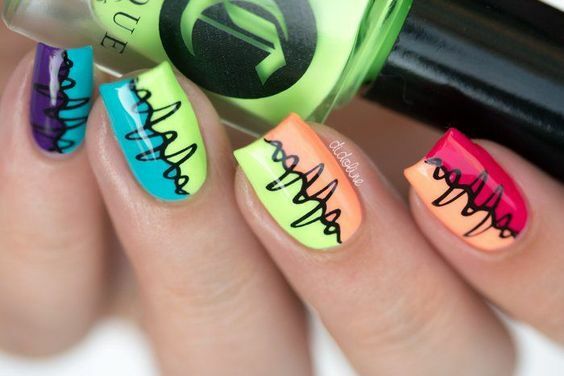 Neon nail designs can be quite eye-catching. They can match with your outfit combo or maybe even not. 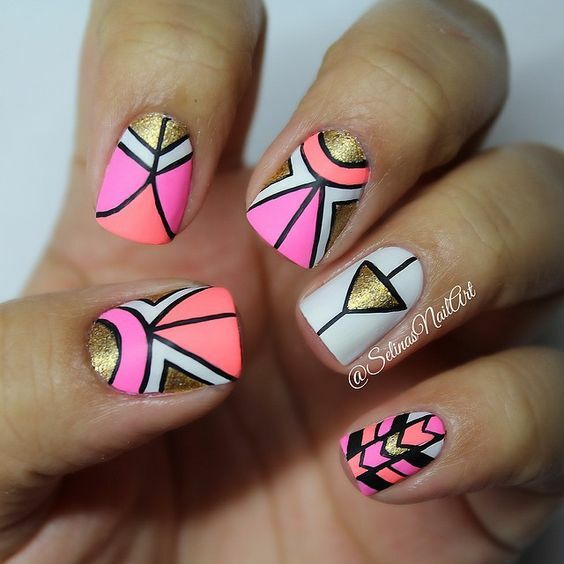 And when it comes to patterns, a tropical pattern is the best choice for the summer, as well as floral, dotted and striped. 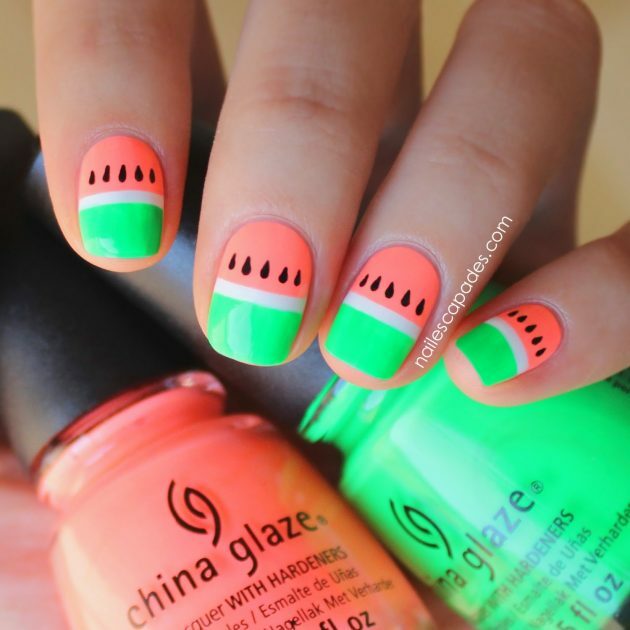 Also, some fruit nail design can be perfect choice for the summer time. 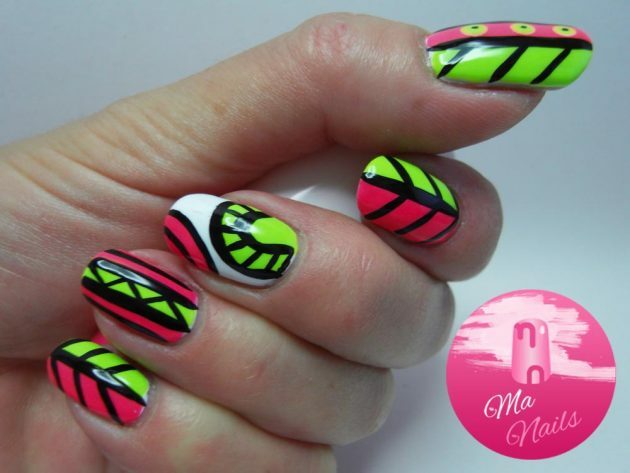 These were the 16 Neon Nail Designs that we have chosen for you today and we hope that you liked them. Tell us in the comments which one of them you will try to copy first. 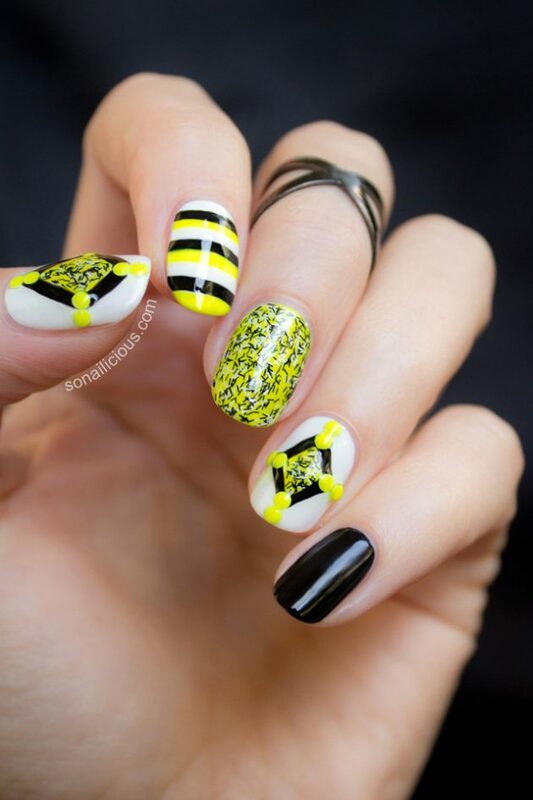 And of course, don’t forget to stay up to date with the content of Fashionsy to find many other nail designs that you can try to copy.